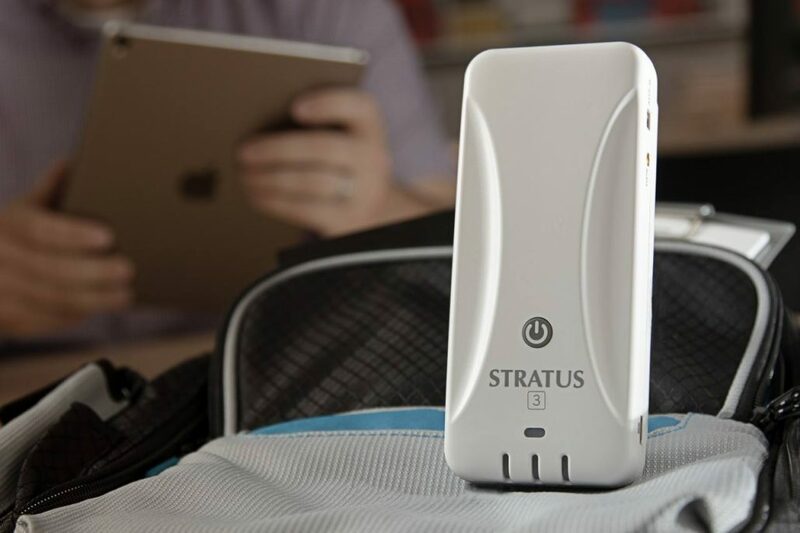 You are here: Home / Blog / AvPlan / AirVenture 2018 Stratus 3 Giveaway! AirVenture at Oshkosh is almost upon us again. Come visit the AvPlan EFB team in Hangar D, 4035C (you’ll find us next to Dynon/AFS). To celebrate our 6th AirVenture, we are giving away a Stratus 3 by Appareo. This newly released ADSB-in device includes GPS, Weather (USA Only), and AHRS to drive AvPlan EFB’s Synthetic Vision display. To enter the draw, either become a subscriber or renew your subscription between 1st July 2018 and 1st August 2018. Current subscribers will notice the completely revamped website which allows all subscriptions and renewals to be managed in one place.